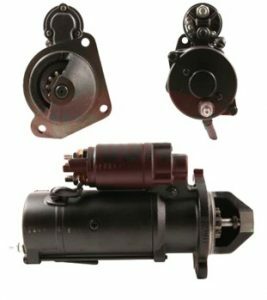 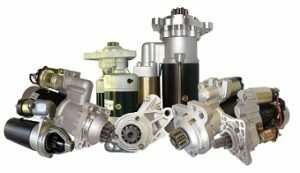 We offer replacement digger starter motors for companies such as JCB, Atlas, Allis, Chalmers, Bobcat, Benford, Case, Caterpillar plus many more. Replacement starter motors for mini diggers excavators and dumpers our starter motors cover most manufactures including JCB Atlas Allis Chalmers Bobcat Benford Case Clark Caterpillar Furukawa Gehl Hanix Hitachi Hyster Hino Isuzu IHI JCB John Deere Kato Komatsu Kobelco Kubota Kohler Kawasaki Lancer Boss Lister-petter Nissan Mitsubishi Perkins Samsung Toyota Tadano Takeuchi Yanmar Volvo anything we don’t have a unit for we can always repair or offer a service exchange OEM option. 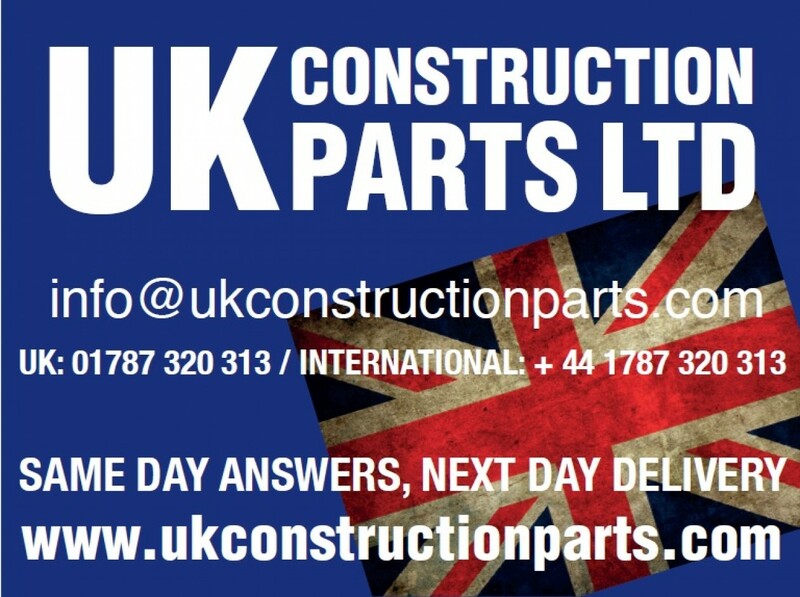 This is just a small list of some of the part numbers we have supplied recently, please note we can supply the full range of starters, for more information on any of these items please contact info@ukconstructionparts.com Part numbers and brand names are used for reference purposes and in no way indicate original equipment parts. 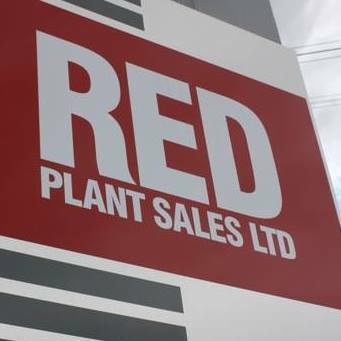 Alternative starters available for Perkins Isuzu Iskra Fiat Hitachi JCB Lucas Marelli Mitsubishi Nippondenso Nikko Sawafuji Valeo new, exchange, reconditioned starter motors just a few shown below.